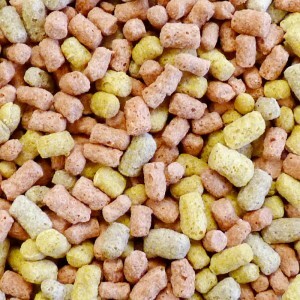 Pond Pellets are a standard, high protein, easy to eat, floating pond pellet suitable for Goldfish and Koi Carp. 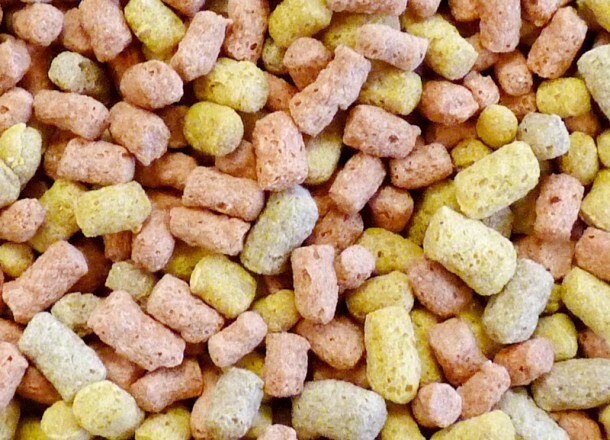 Pond Pellets also contain Spirulina to help enhance the colour in your fish, giving you a healthy, brighter, more colourful pond. 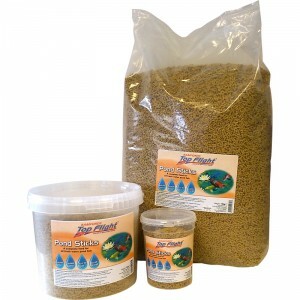 The 500g and 2kg sizes come in a handy re-sealable, re-usable tub. 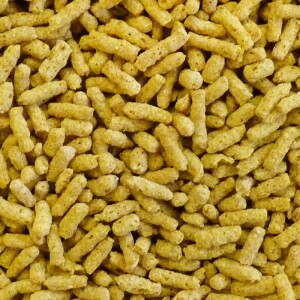 Available in 500g, 2kg and 10kg sizes. 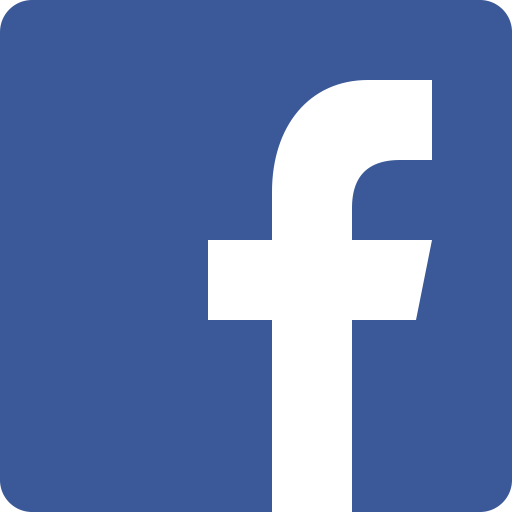 Feed little and often, two or three times per day. Enough food should be sprinkled on the water surface so that it is consumed within 10-15 minutes. Overfeeding can cloud the water; underfeeding will result in fish remaining at the surface seeking more. 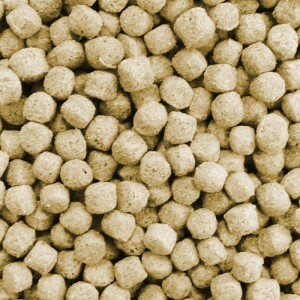 At temperatures below 10*C use a Wheatgerm feed, until water reaches such a temperature that fish stop feeding. 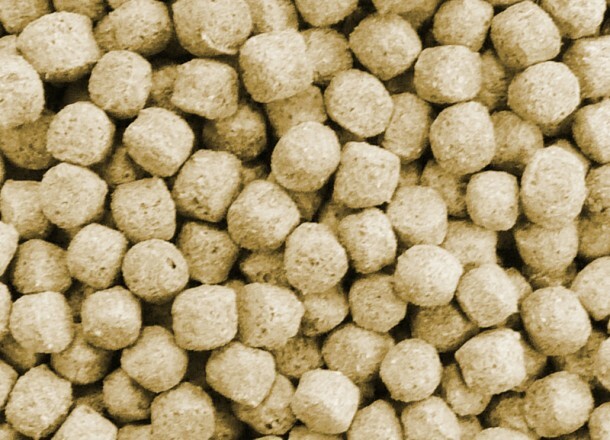 Prior to opening, feed should be stored in a dry, cool condition. After opening, store in an air-tight container in cool, dry conditions, out of direct sunlight. Pond Sticks are a premium, easy to eat, floating pond stick for Goldfish and Koi Carp. Pond Sticks also contain Spirulina to help enhance the colour in your fish, giving you a healthy, brighter, more colourful pond. 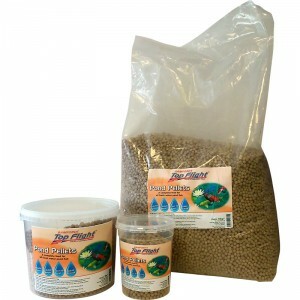 The 300g and 2kg sizes come in a handy re-sealable, re-usable tub. 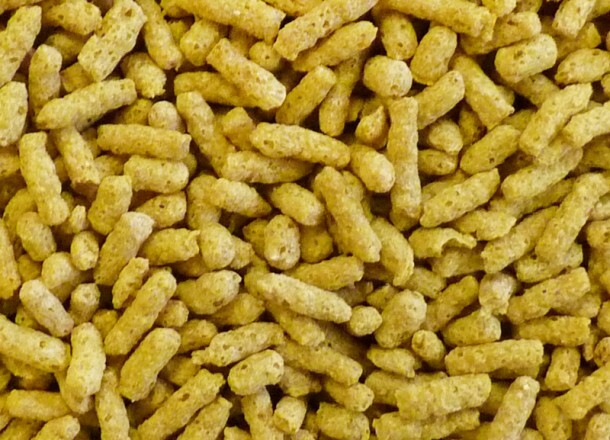 Available in 300g, 2kg and 10kg sizes. Trace Elements: Ferrous Sulphate Monohydrate 100mg, Zinc Oxide 104mg, Manganese Oxide 164mg, Cupric Sulphate Pentahydrate 15mg, Calcium Iodate Anydrous 5.9mg, Sodium Selenite 0.15mg. Multi Sticks are a premium, easy to eat, floating pond stick for Goldfish and Koi Carp. Multi Sticks also contain Spirulina to help enhance the colour in your fish, giving you a healthy, brighter, more colourful pond. 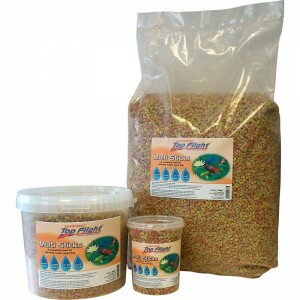 The 400g and 2kg sizes come in a handy re-sealable, re-usable tub.